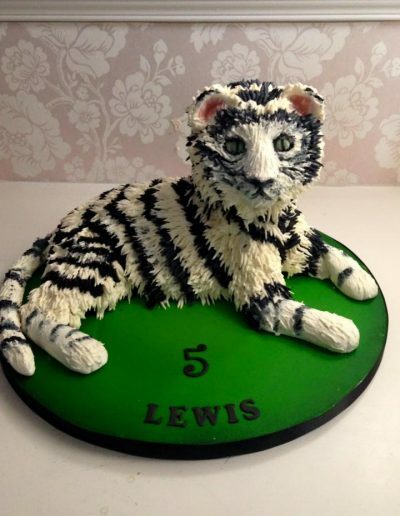 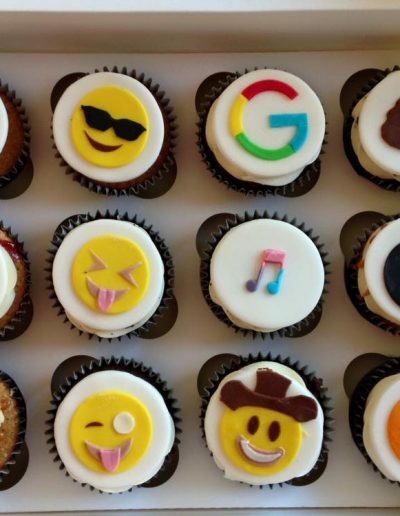 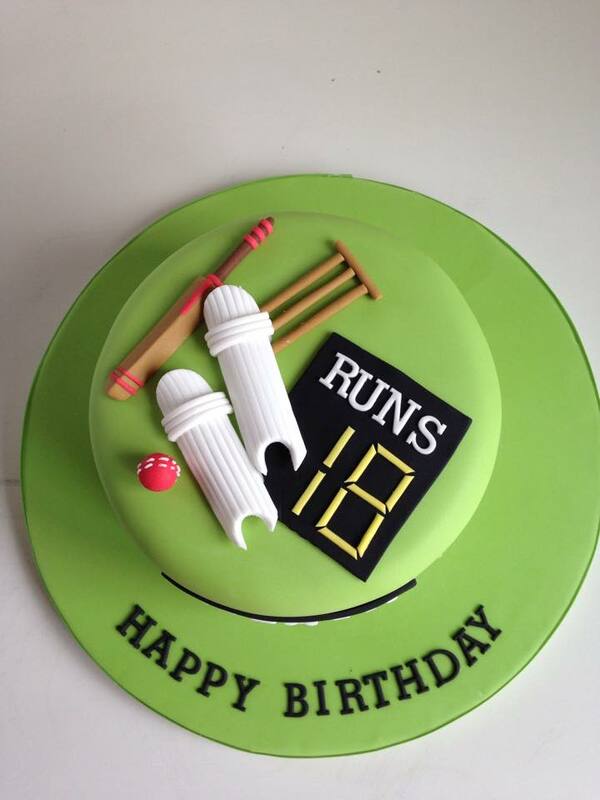 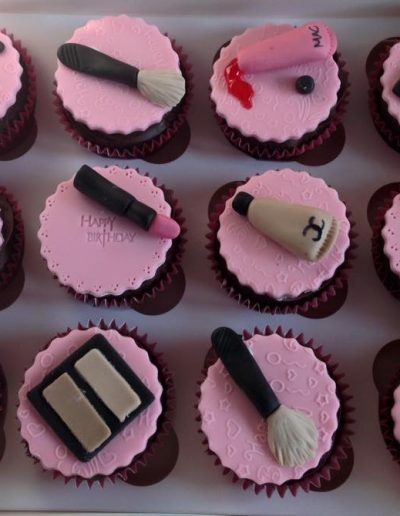 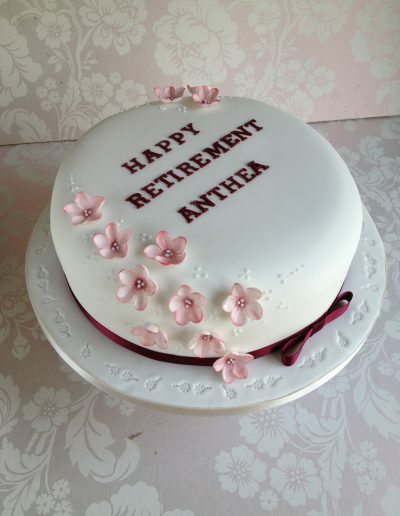 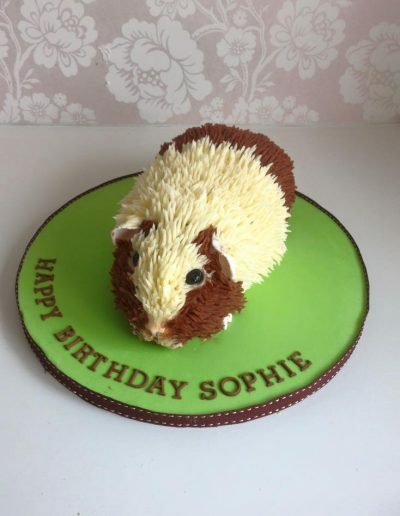 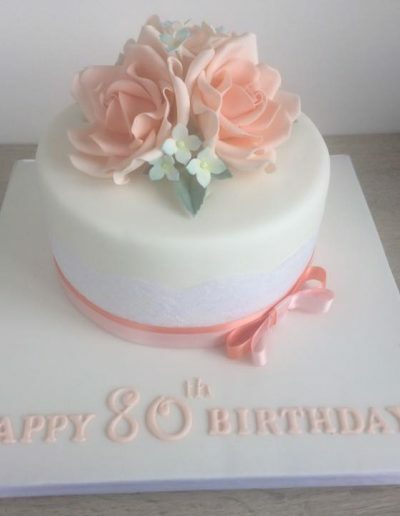 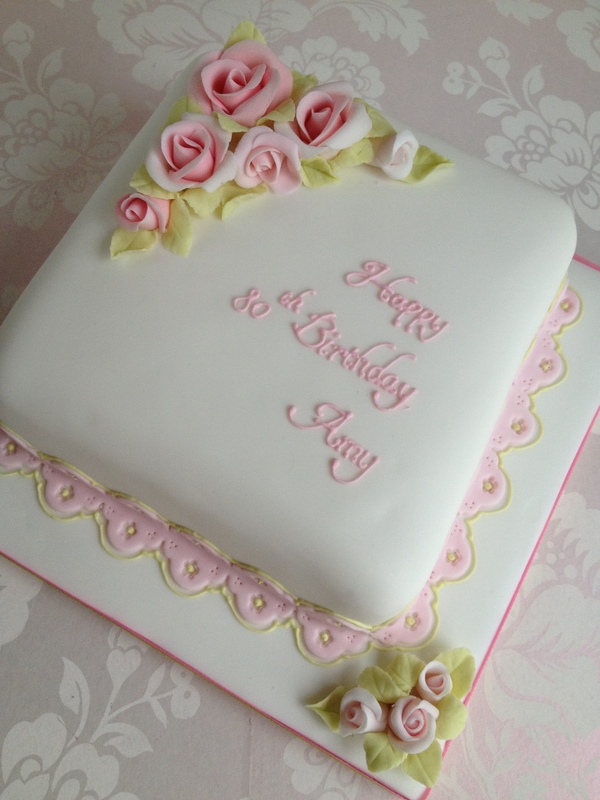 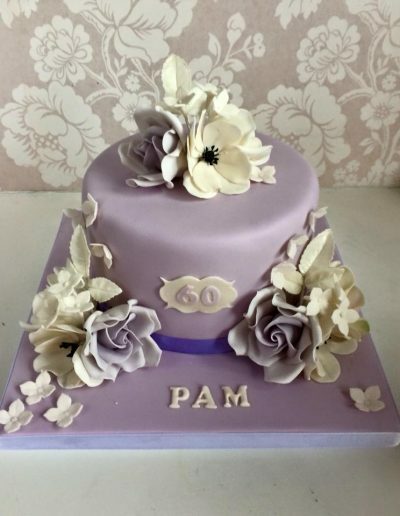 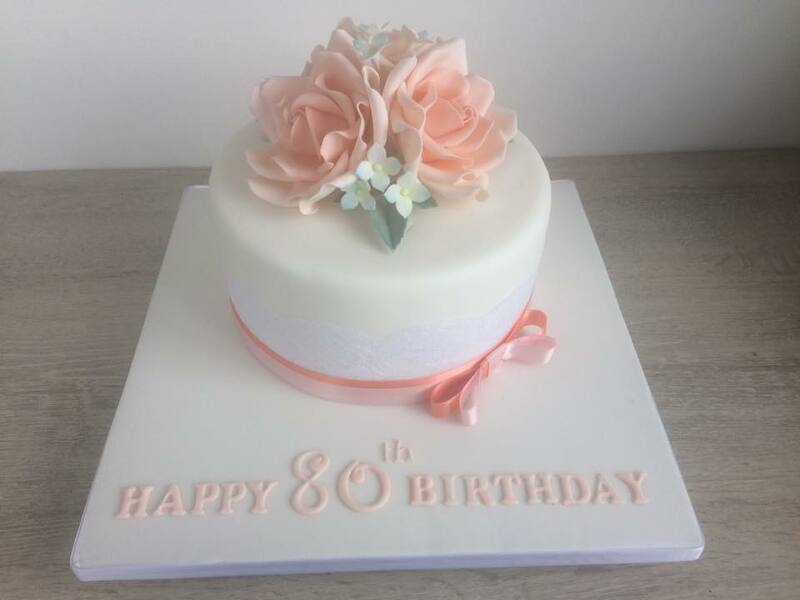 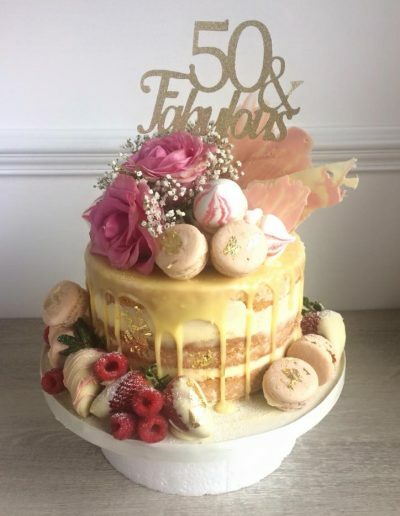 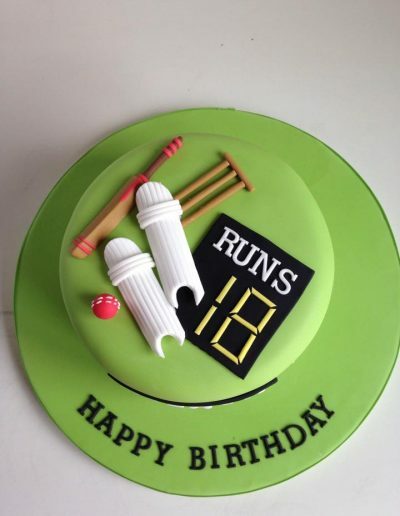 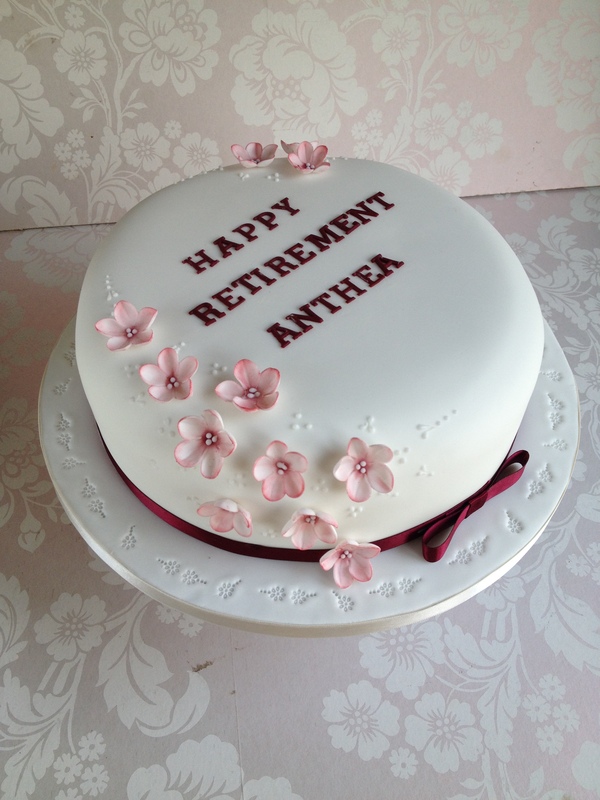 If you are looking to make a really special occasion that bit more memorable, then one of our celebration cakes will help to give your event a focal point, adding that ‘wow’ factor, which the recipient and your guests will remember for years to come. 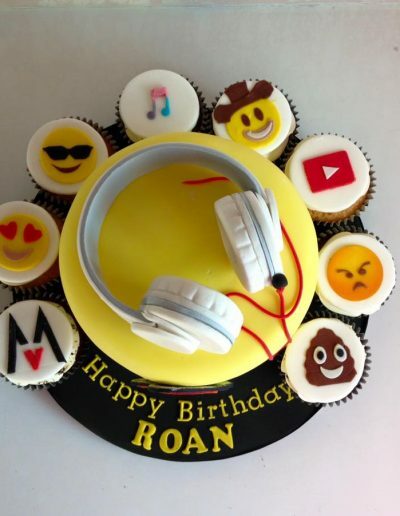 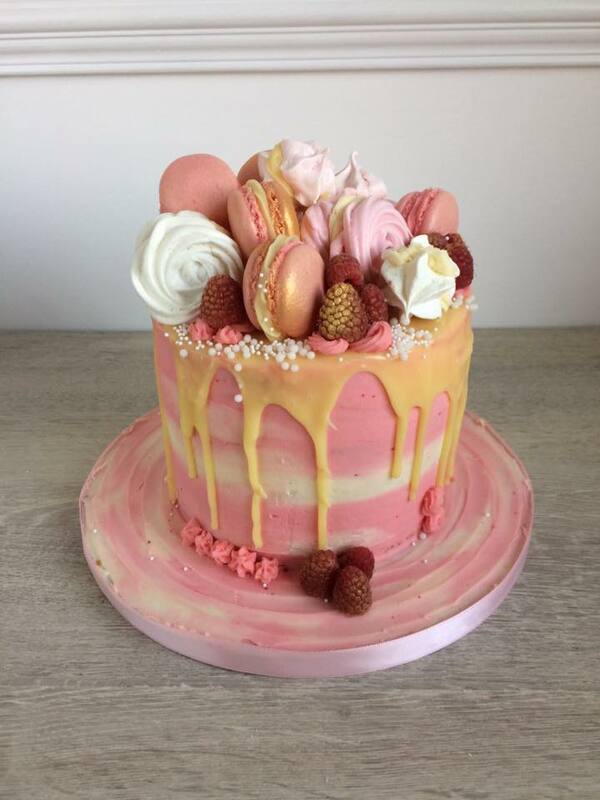 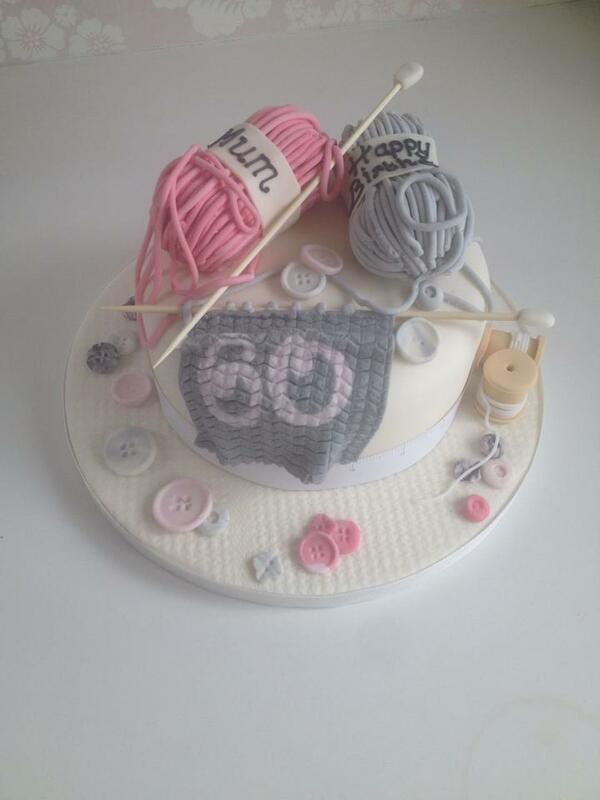 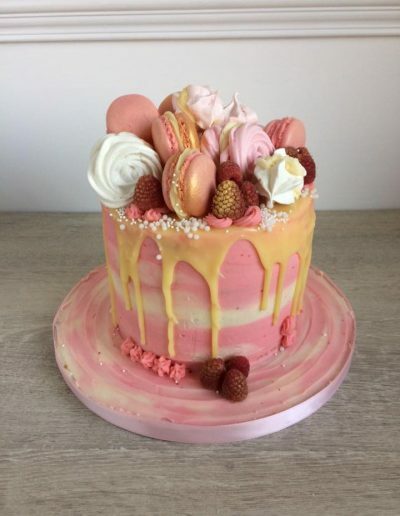 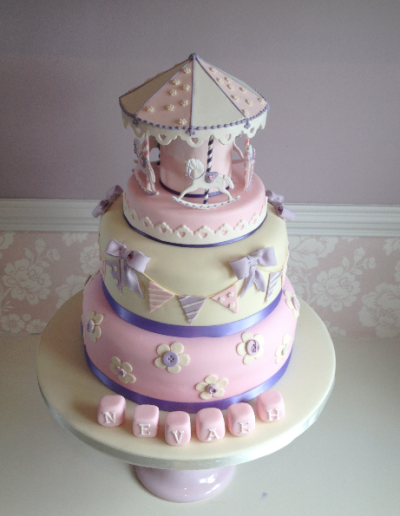 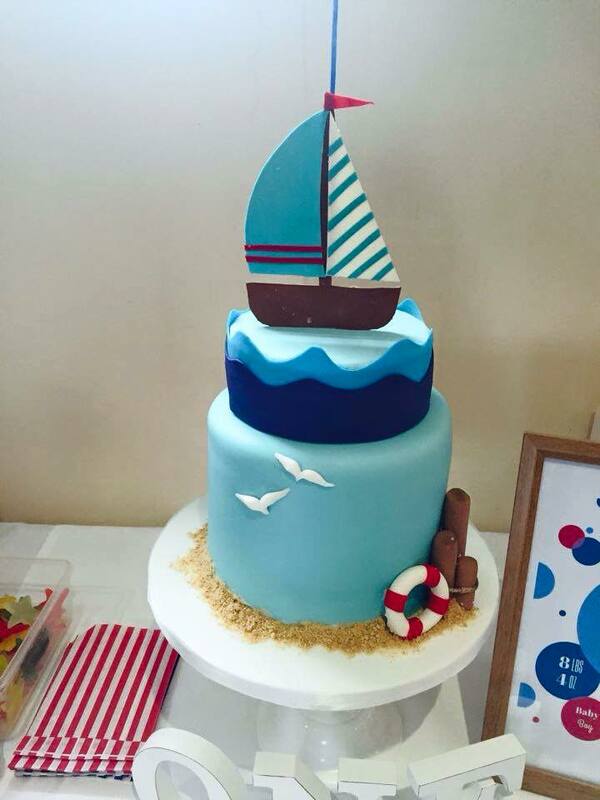 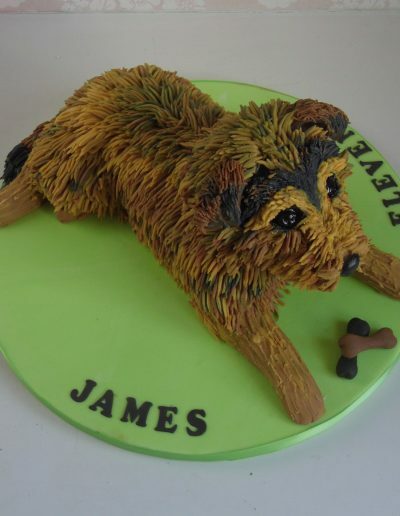 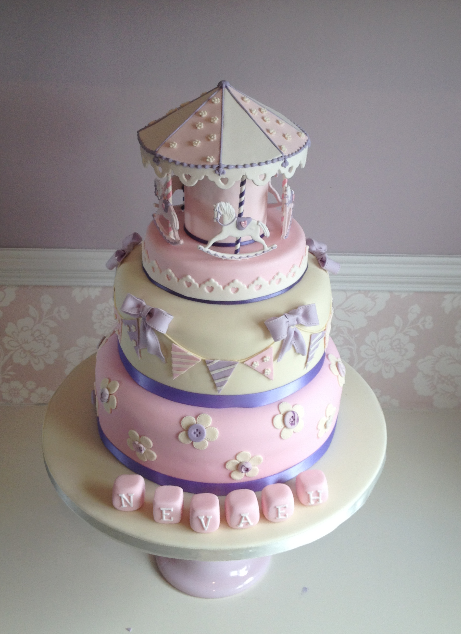 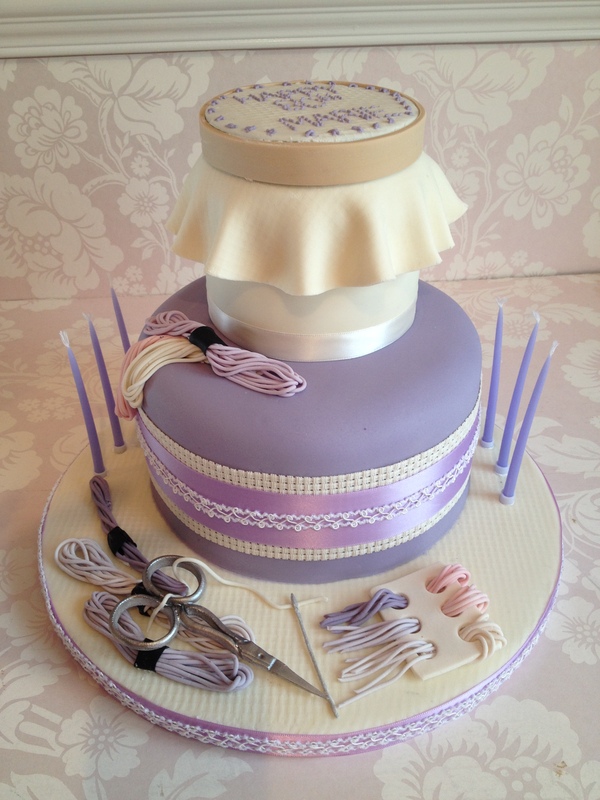 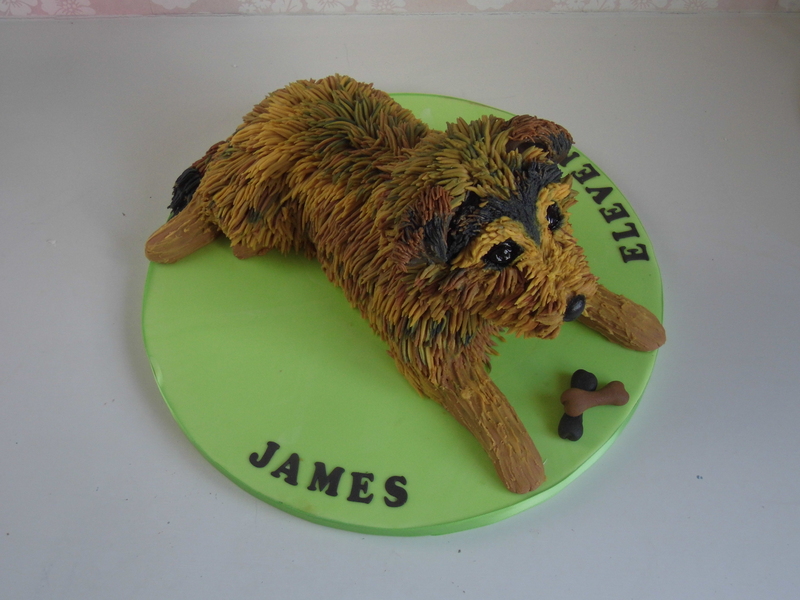 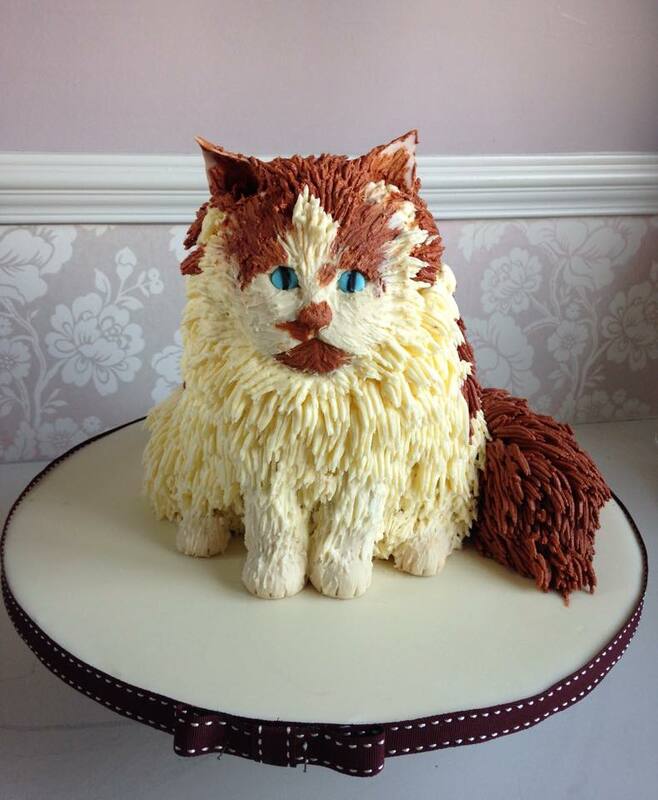 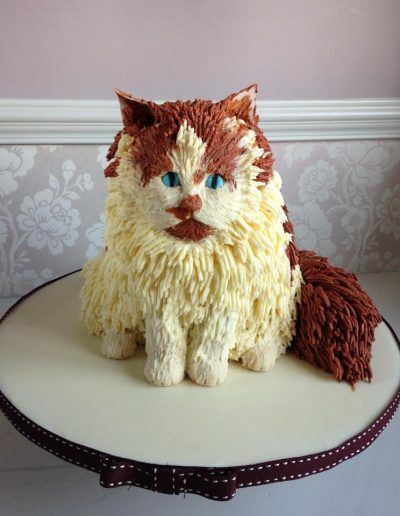 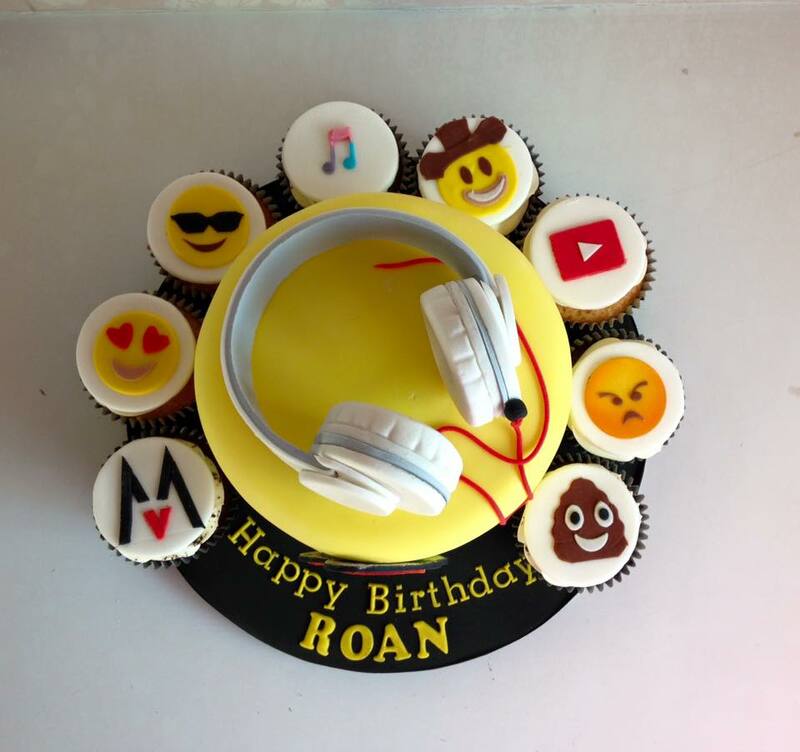 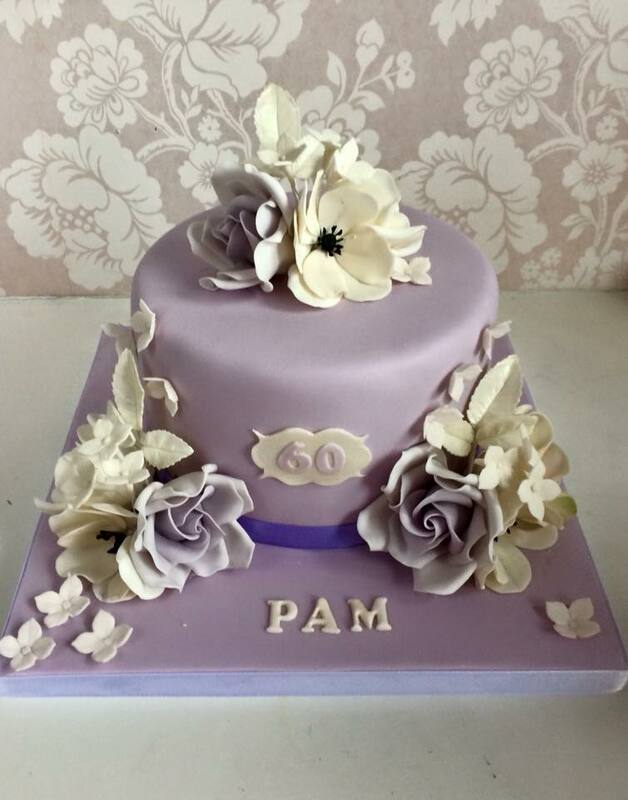 with each design being so unique, the cakes that you see below are very complex and time consuming to create. 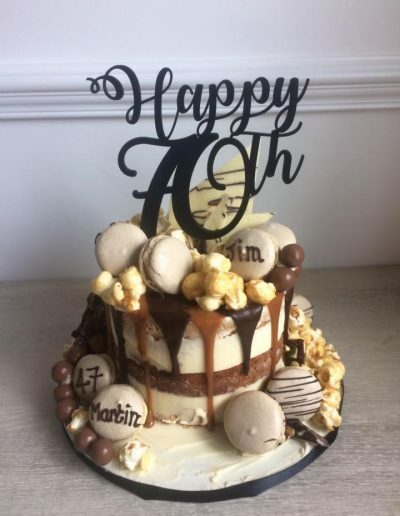 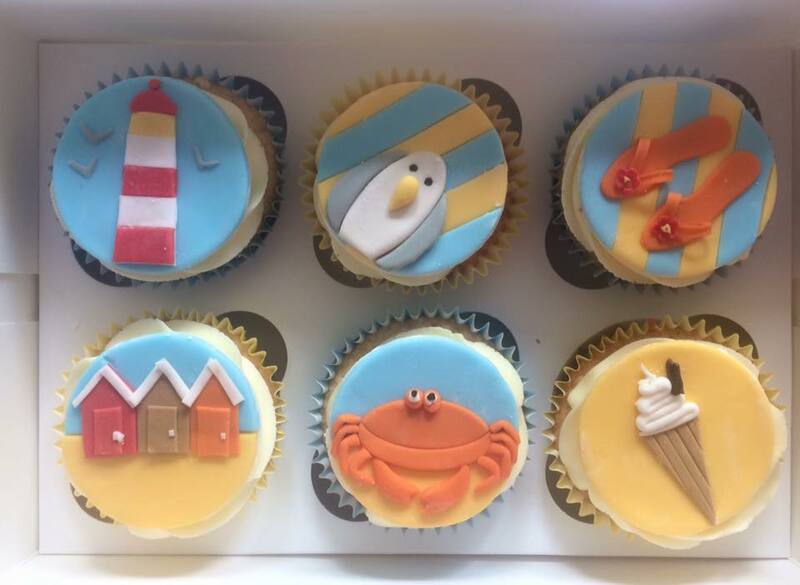 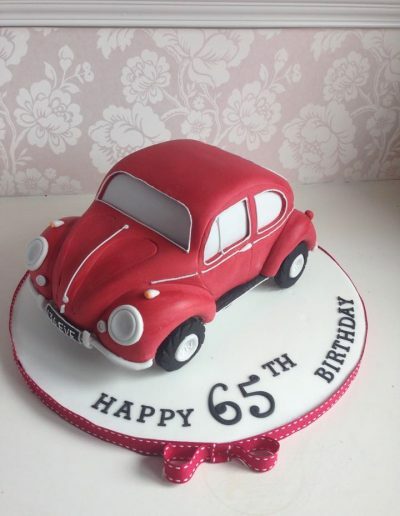 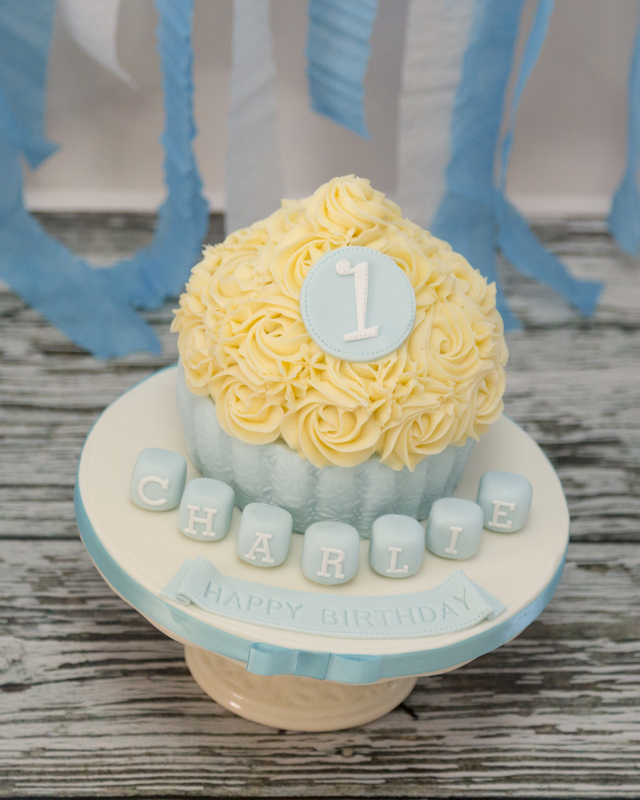 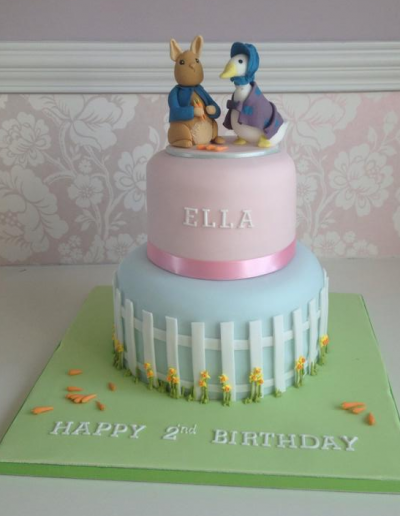 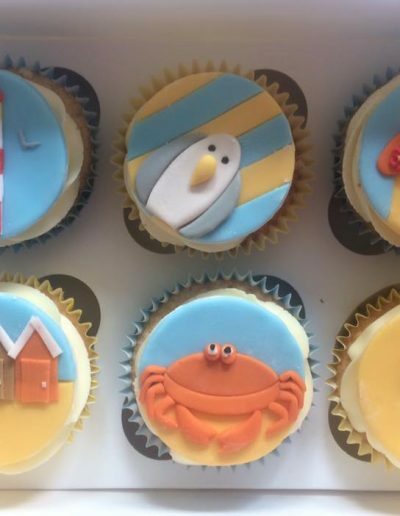 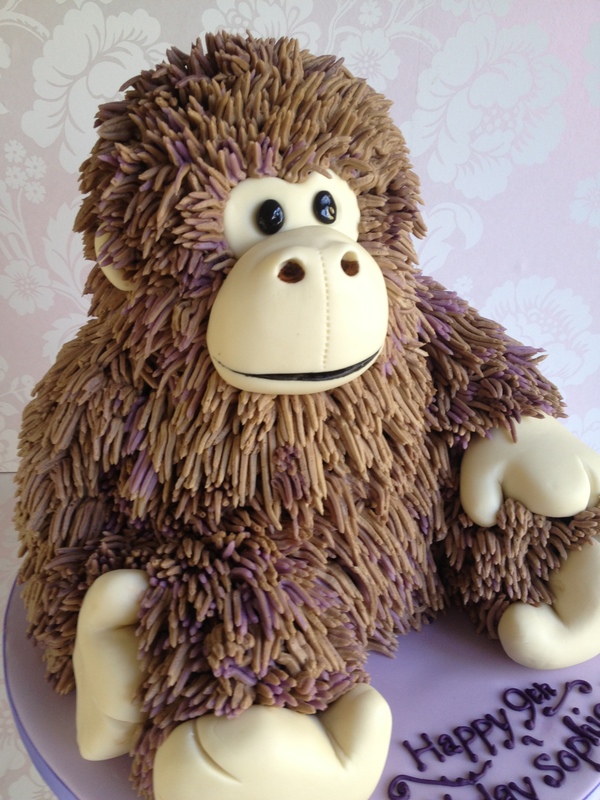 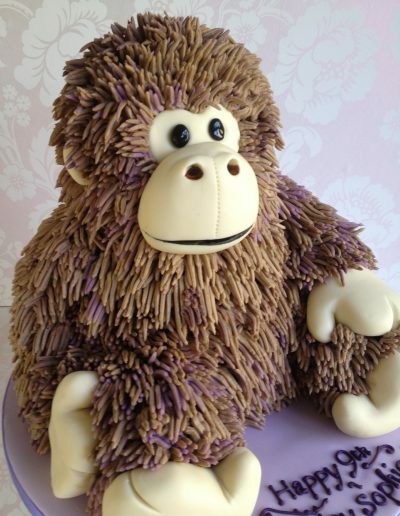 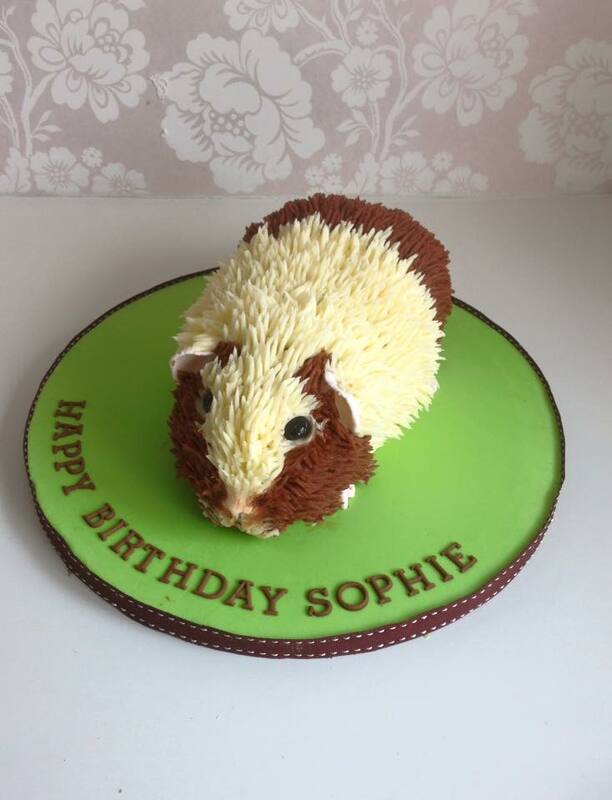 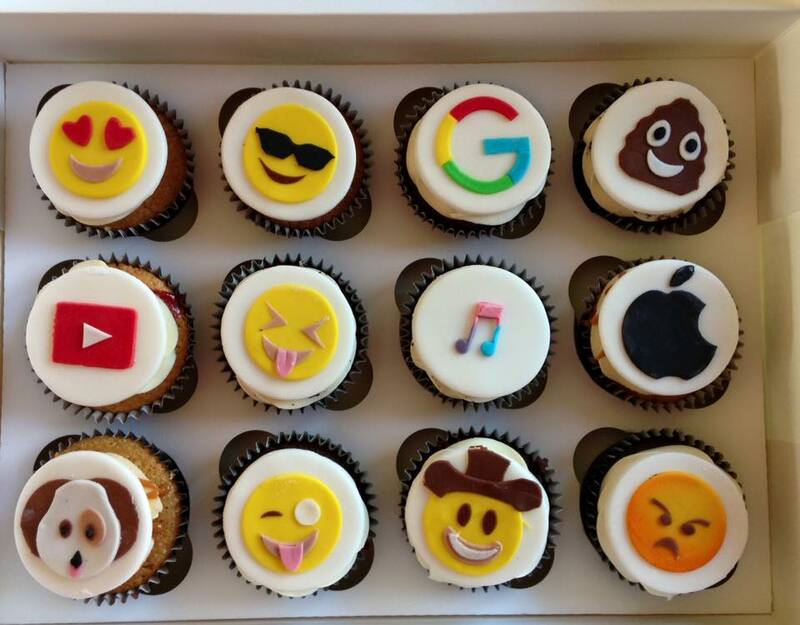 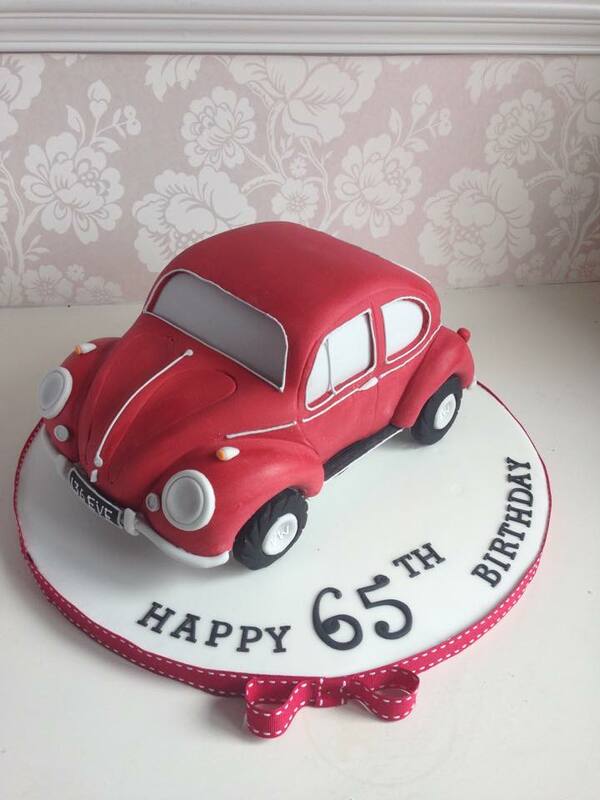 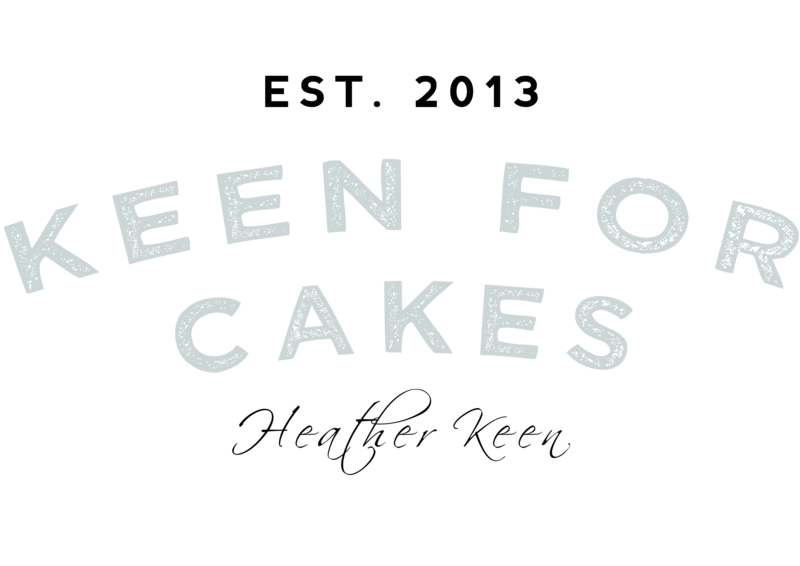 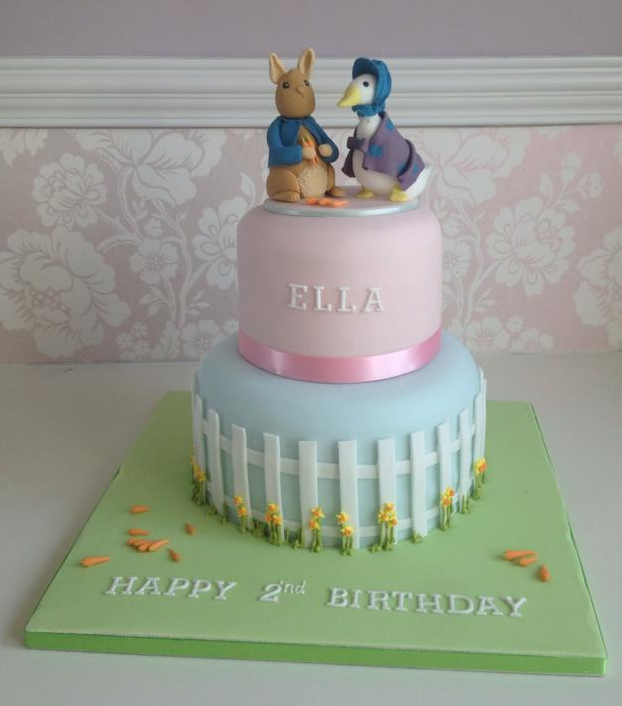 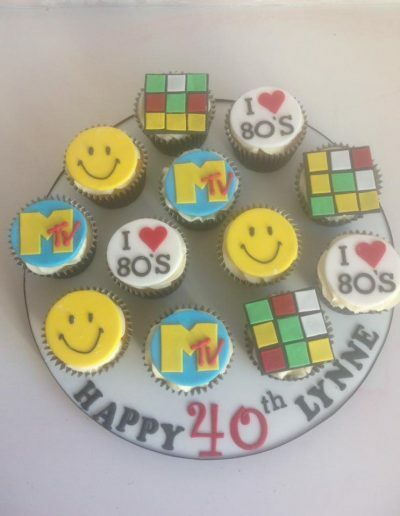 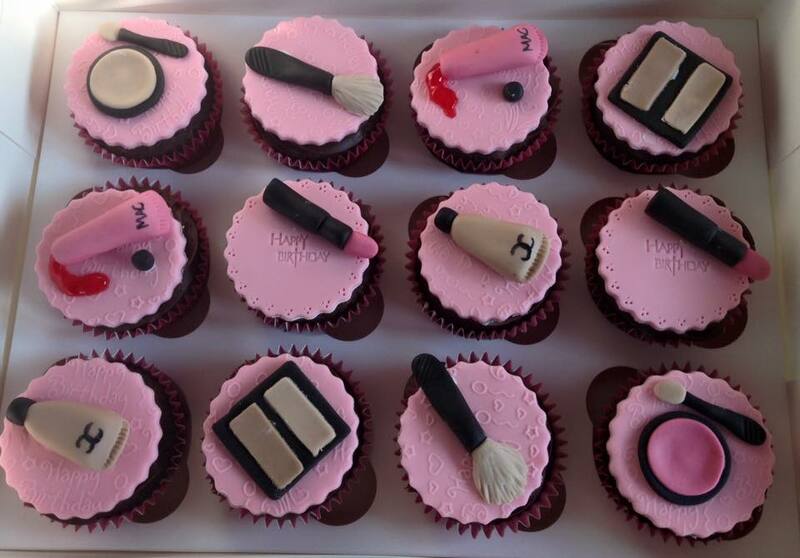 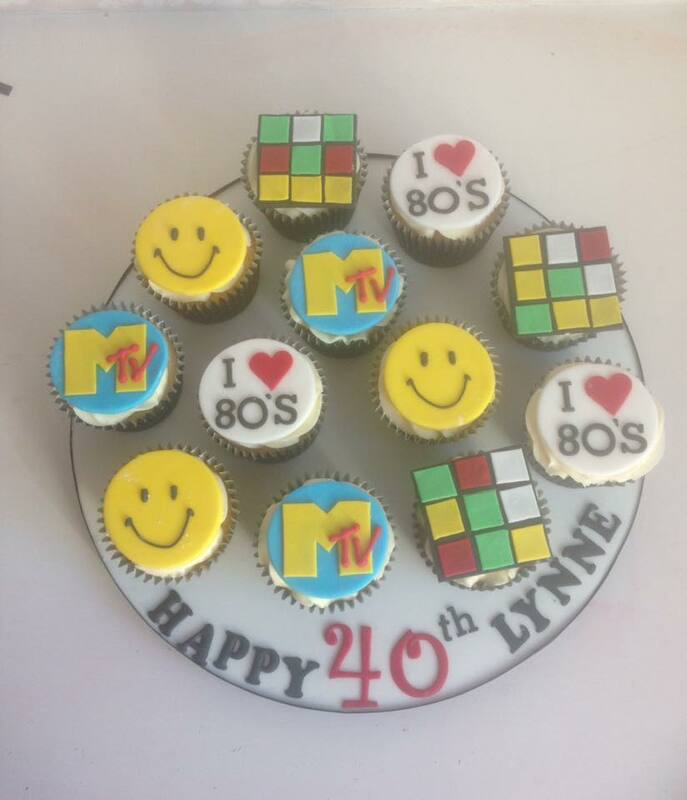 For this reason we have a minimum order value of £75.00 + for single tier 7″ Cakes & £30.00 + for a box of 12 birthday cupcakes .